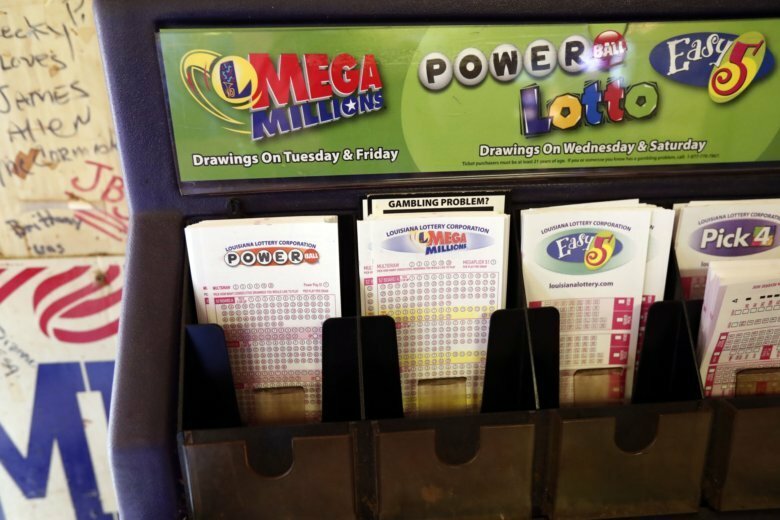 A growing number of states are moving to allow the winners of big lottery jackpots to stay anonymous as privacy concerns are increasingly trumping lottery groups’ wishes to publicize winners to boost sales and show that the games are fair. 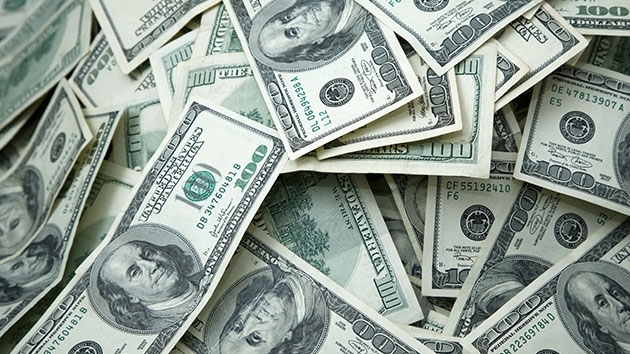 The Daily Progress in Charlottesville reported Thursday that lottery sales totaled more than $221 million for the month. 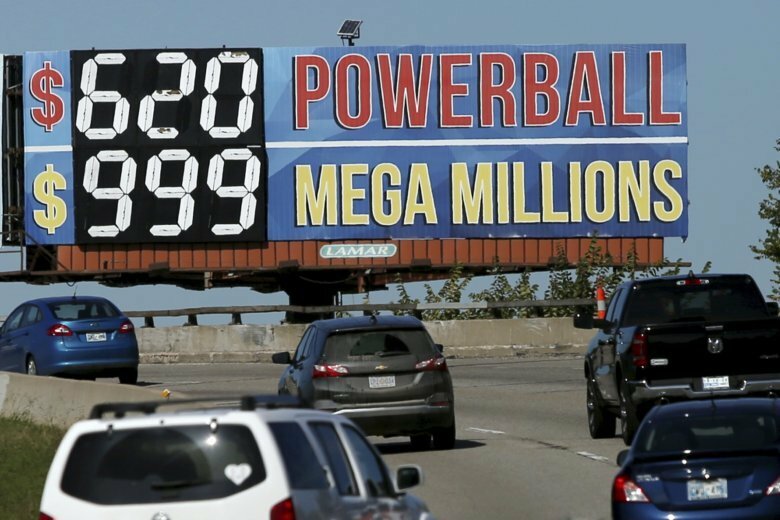 That total includes more than $117 million in sales of scratch-off tickets. 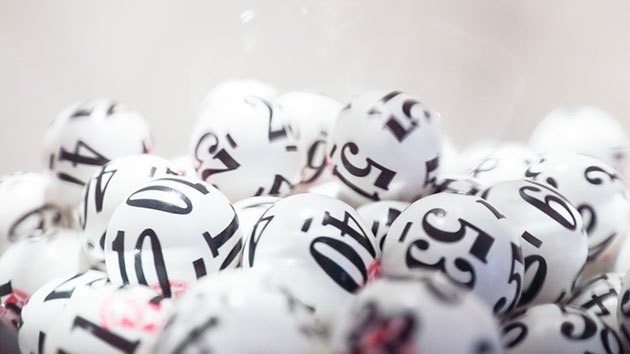 A single ticket sold in Wisconsin matched all six numbers in the Wednesday night Powerball drawing to win the third-largest jackpot in U.S. lottery history. 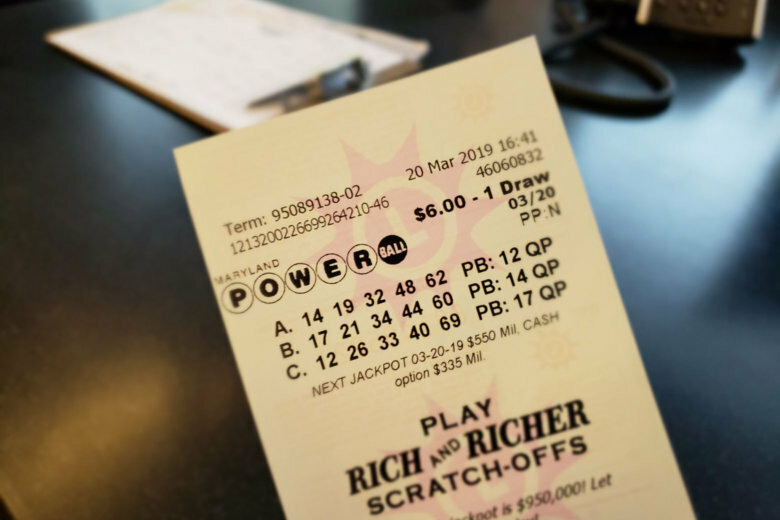 Due to strong ticket sales, the jackpot climbed to an estimated $768.4 million at the time of the drawing with a cash option of $477 million. 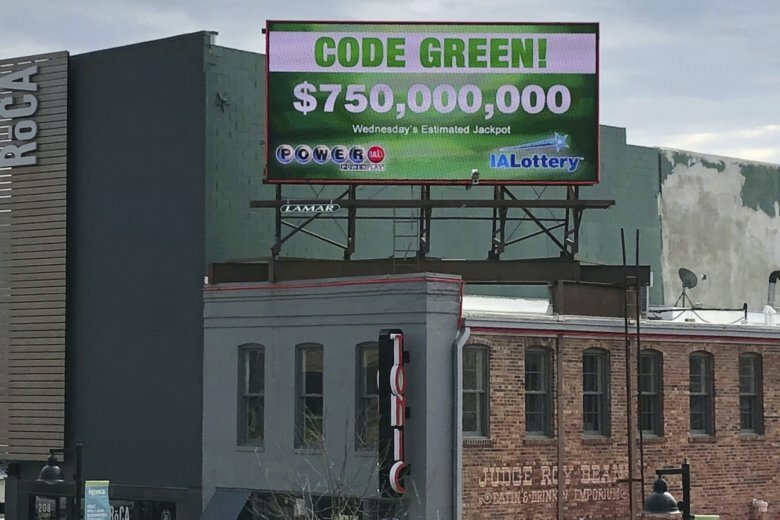 Nearly everyone in this small South Carolina town has a theory for the city’s billion-dollar mystery: Who won the $1.5 billion Mega Millions jackpot announced last October? 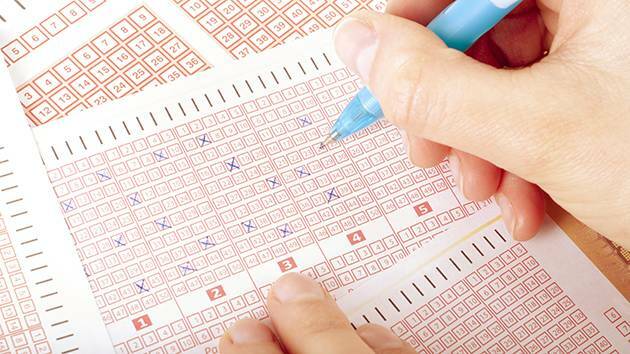 Whoever won the second largest lottery in U.S. history has until 5 p.m. on April 19 to claim the jackpot. On My Take, Clinton Yates comments on the lengths Jamaican lottery winners will go to to conceal their identities. 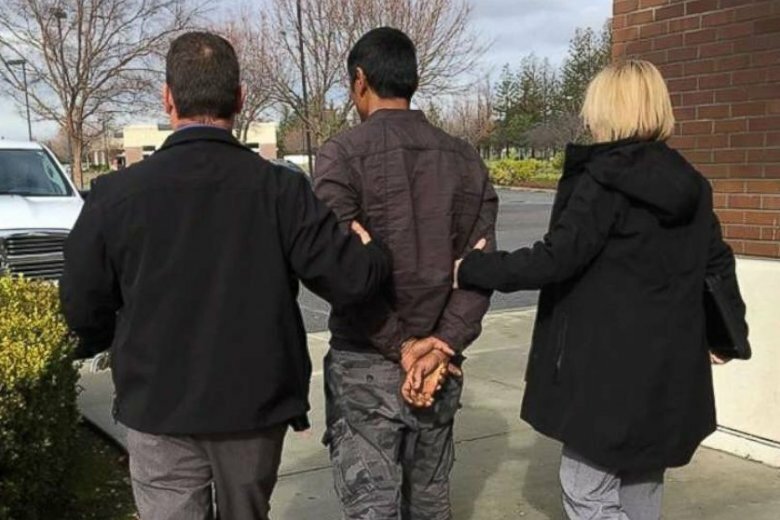 A California man who tried to scam his way into hitting the jackpot has been arrested instead. 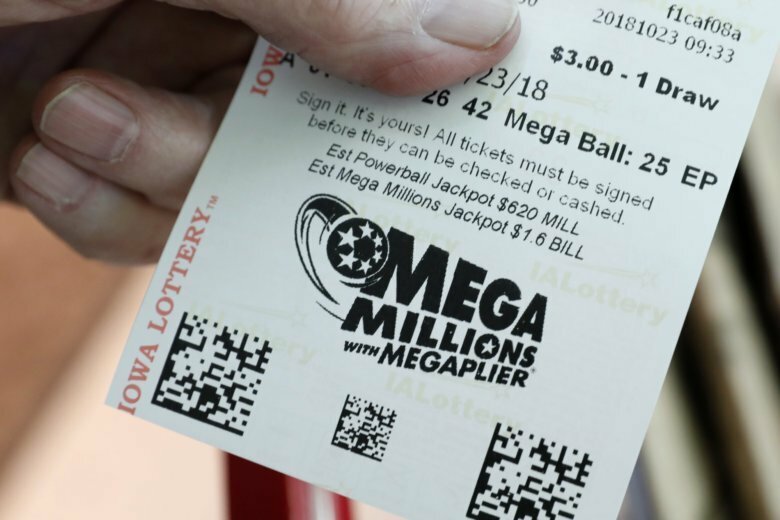 As 2018 comes to a close, there have been five Mega Millions jackpots won this year. 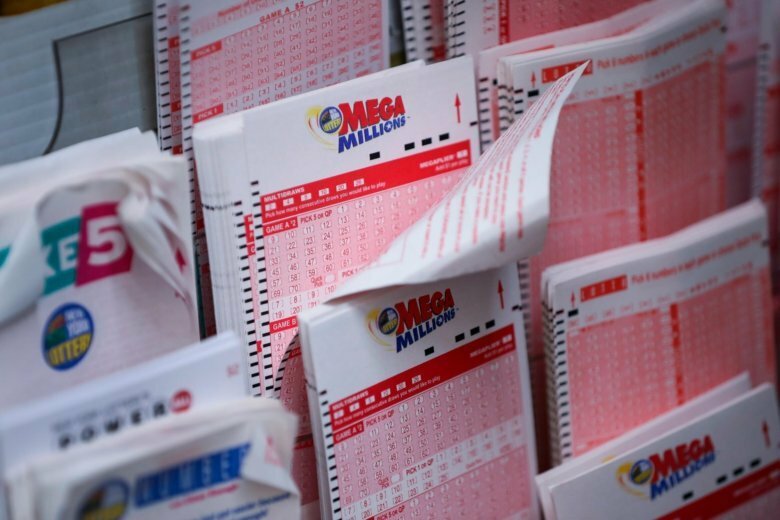 In October, a ticket was sold in South Carolina, worth a record prize of $1.537 billion, the biggest in Mega Millions history. That ticket holder, however, has not come forward to claim the celebrated prize. 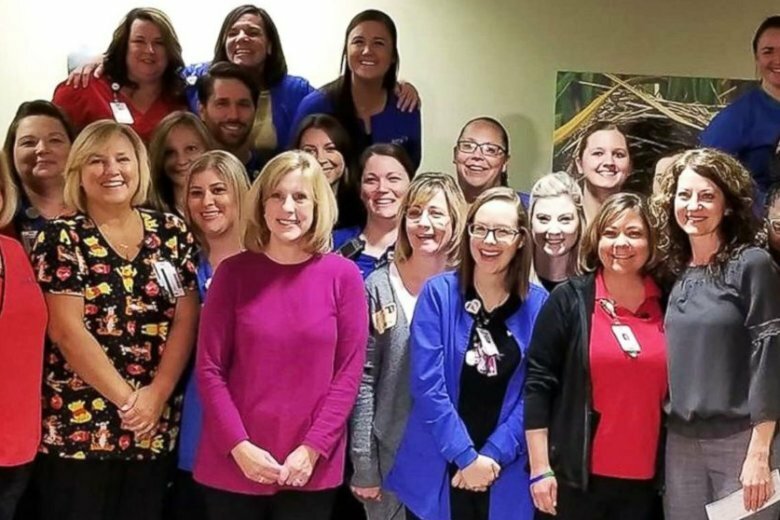 The nurses, who all work in the neo-natal intensive care unit (NICU) at Mercy Children’s Hospital St. Louis in Missouri, split their $7,200 post-taxes earnings between a nurse who recently lost her teenage son to suicide and a neonatologist whose husband is battling cancer. 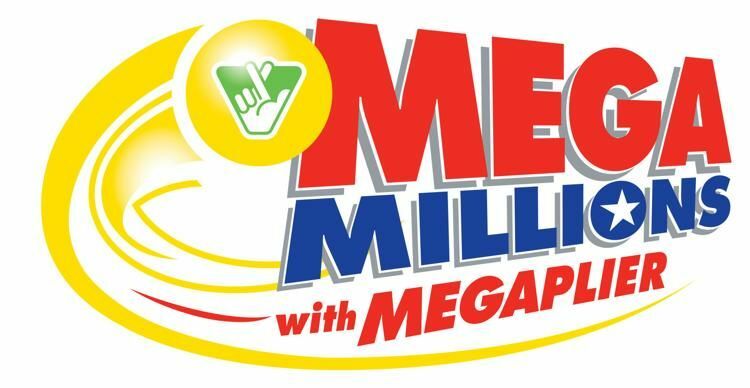 On My Take, Clinton Yates says, you have a better chance being president than winning the Mega Million’s jackpot. Here are other things that have a better chance of happening. 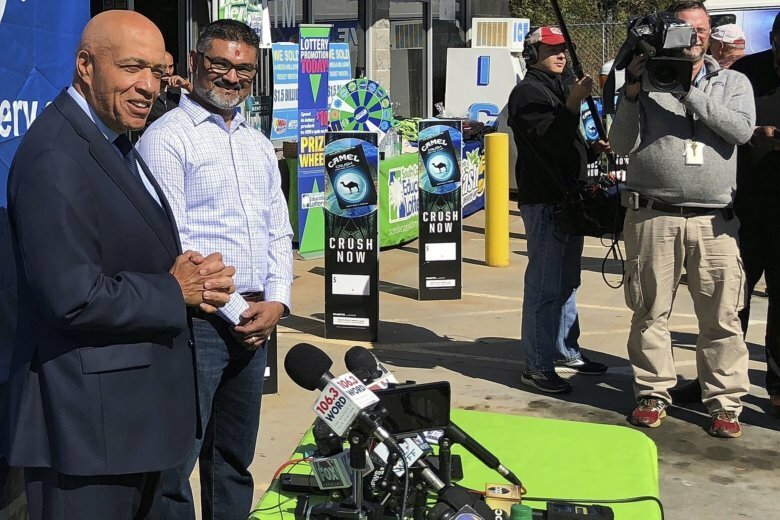 They may not have won the record-breaking $1.6 billion Mega Millions jackpot, but some people in the D.C. area can dry their tears with a much bigger bank account.